This house was designed with exquisite detail in mind. 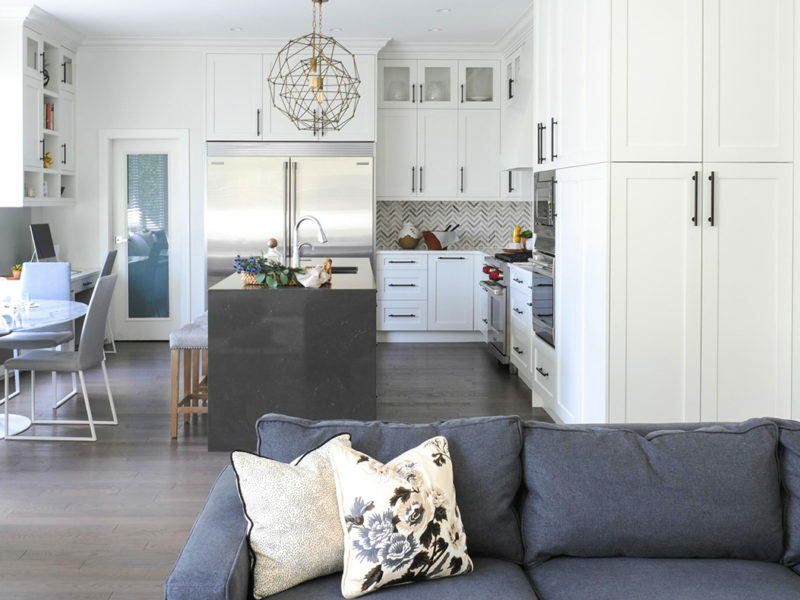 We wanted to fashion a European inspired home that spoke to the quality and architectural detail of the house itself, and to the natural livability inherent in the new owners’ lifestyle. By using warm colours, natural materials and customized millwork throughout, we were able to create a space that is at once sophisticated and comfortable.